Apple Pay is the latest convenience driven payment system to hit the shops. It is set to be the quickest and easiest method yet as, unlike previous contactless payment methods, the consumer will not need to take out their wallets. They will be able to pay for their goods and services by simply using what they are likely to already have to hand (or wrist), i.e. their iPhone 6 or apple watch. This is made possible by Apple utilising the devices near-field communication chips to communicate with card readers and process payments. First and foremost Apple is a fashionable brand and any new release from them is met with a lot of interest and excitement. Consumers cannot wait to get hold of their latest technology and, given the substantial price tag they come with; when they do they want to enjoy making the most of it. 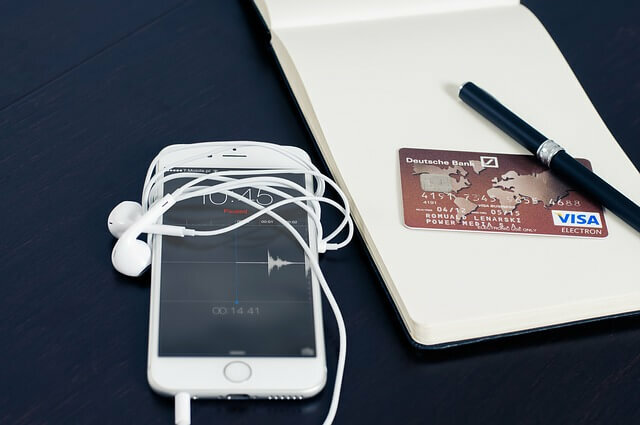 With that in mind small businesses that are quick to incorporate it as a payment method could take advantage of what has been coined as ‘Apple Pay Fever’ by giving customers the opportunity to use it. Apple is not just a phone manufacturer – it is a fashion icon in its own right. If you have a fashionable or technology based business you want to show customers that you are up to date with the latest trends, this is an opportunity to associate yourself with a fashionable and innovative brand. The big advantage that Apple Pay offers consumers is also an asset to the small retailer. After all; the quicker that the consumer can process their payment, the quicker that you are able to process their transaction. This will help to retain customer satisfaction and during very busy periods such as, the run up to Christmas will prove to be invaluable. It, according to Apple, may already be available with your existing payment processing system and if it is not can be quickly and easily upgraded by your existing provider. Further, it will not provide you with any additional risk or, put you under any additional obligations than your current system.